Ok, so I kind of skimmed this post since I read your reviews on Goodreads . 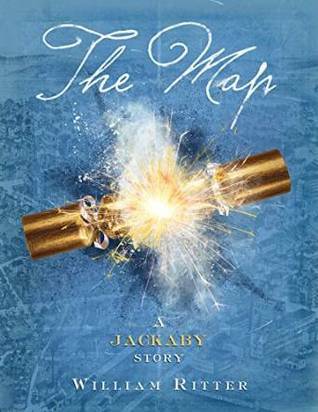 . . but great reviews all the same and YES YOU FINALLY READ JACKABY! I KNEW YOU’D LOVE IT! I liked the second book better than you did, as I mentioned on Goodreads . . . but Abigail’s angst over Charlie was rather annoying. BUT THE TRAIN STATION. THAT WAS LOVELY. And possibly made up for the angst. i adore this author, and these books! I agree the second wasn’t really up to par, and I wasn’t a fan of that reporter lady either. 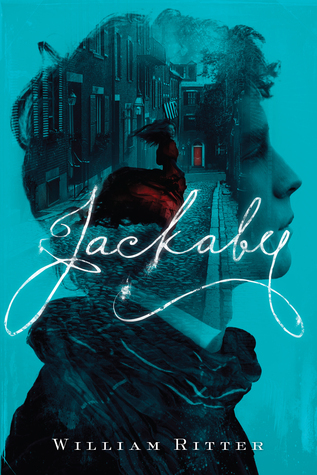 I like that Jackaby and Abigal aren’t a couple, because then there is none of that romance drama, but at the same time it wouldn’t bother me if they were, because I think it would work as well. Can’t wait for book three either. I’m glad I have someone to fangirl about this series with. Oh good, glad I’m not the only one! ACK WE NEED BOOK 3 RIGHT NOW. So this is what Jackaby is! I’ve heard so many people throw around that name but I didn’t know what the book was even about. But, um, I think I need this like I need air. 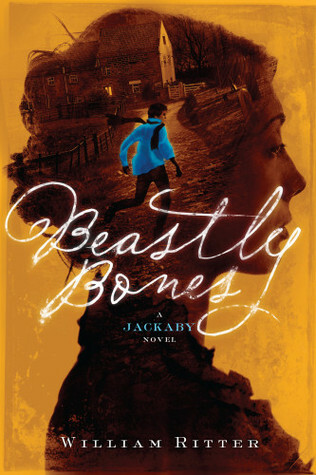 O_O Sherlock-type book with a Sherlock-type character and FANTASY elements???? GIVE ME NOW. Like seriously, I NEED!!! I do hate Abigail ends up being one of THOSE female characters though. I am soooo tired of the female characters that are constantly fighting to prove they can be “one of the boys.” You can have a strong female character that is still feminine and not fighting everybody, people! And it sounds like I wouldn’t like the second book as much either. I’d much rather the 1800s city scene than a small town, western-type setting. Bleh. Not my thing. Despite all that, I WANT THESE BOOKS!!!! Jackaby himself sounds AH-MAY-ZIIIING. Also, I HAVE to comment on how you said your favorite parts of these sorts of things is when the characters are basically doing nothing plot-wise. YES. You put it into words!! I think about this ALL the time. That was one of my top favorite parts of Avengers 2 as well! And like in Sherlock, the best parts to me are when it’s just Sherlock and John hanging out in their flat doing nothing. John blogging, Sherlock playing his violin. Being domestic, as they say. Or the few parts in Leverage when the team is just in Nate’s apartment loitering around and being their silly selves. Just all the scenes like that! THE. BEST. So yes, I 100% get you and am so glad I’m not the only one like this.